We're setting trends, not following them. 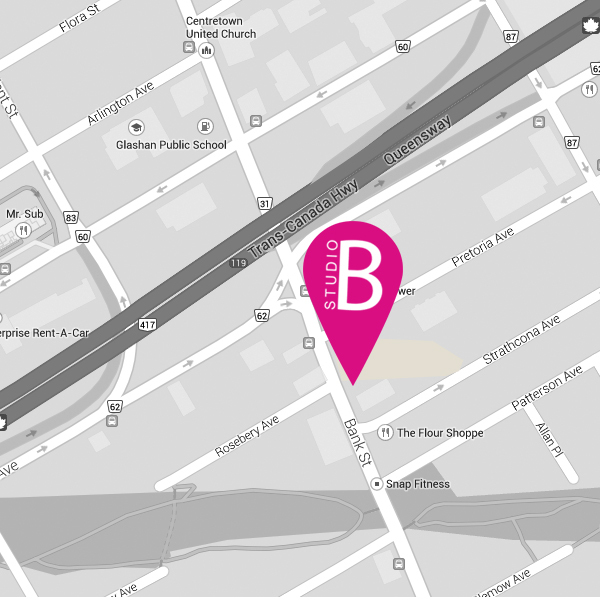 Centrally located in Ottawa, stylist owned, and dedicated to making you look fabulous. well-behaved, straight-up to not very straight at all. 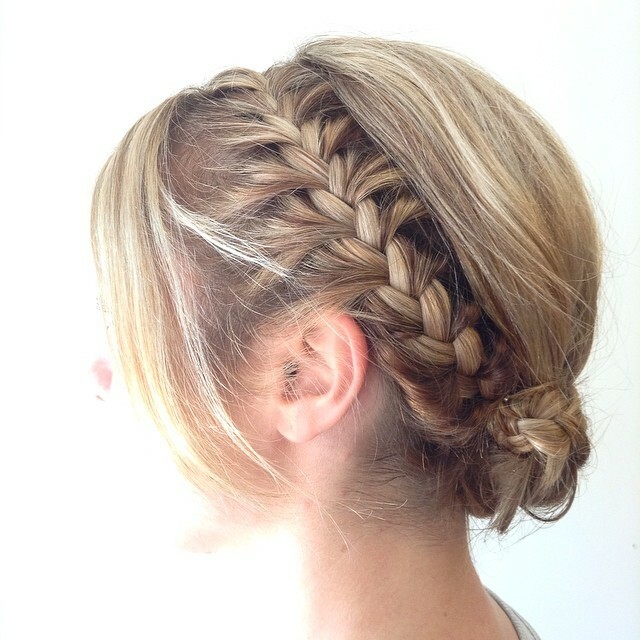 No matter what your style, this is the place to get amazing hair. Photography courtesy of Mark Greenacre.